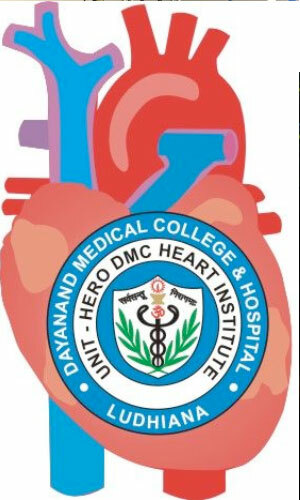 Having done over 5000 off-pump coronary artery bypass grafting (OPCABG) procedures, Dr. Ralhans specialty is total arterial grafting on a beating heart using bilateral internal thoracic arteries (ITA), the arteries that provide an important alternate blood supply if the native coronary arteries becomes obstructed. He performs the surgery using the rare procedure of just one incision to the chest. According to Dr. Ralhan, this method extends the surgery by 20 minutes but can add 20 years to the patients life expectancy. To stream the surgery, Monarch HDX sends an RTSP stream over the LAN at 2 Mbps. Dr. Ralhans staff can view the live stream directly from computers on the LAN or via Wi-Fi on their mobiles or tablets, all using VLC Player. To record the surgery, the Monarch HDX is typically set to record at 25 Mbps to a USB drive or SD card. Monarch HDX provides the option to save files to a variety of recording media types, including a shared network drive, USB drive or SD card; so it is easy to store recordings in a way that works for everyone. The videos are reviewed and edited with Final Cut Pro X or Adobe Premiere before being made available to medical professionals on Dr. Ralhans YouTube channel and website. The surgical recordings are also provided to patients on a thumb drive. Technicians also take advantage of Monarch HDXs H.264 preview stream feature to view a low bitrate preview of the input directly in the Command Center before going live. Since implementing the Monarch HDX into his workflow, Dr. Ralhan has found that this content delivery mechanism is quite easy and user friendly, and adds no additional cost. Viewers simply need to log in and open a VLC player on their device of choice to watch the latest surgeries in HD. 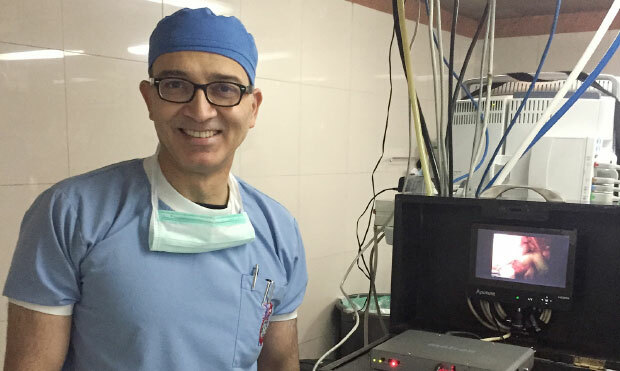 Dr. Ralhan intends to use Monarch HDX to live stream surgeries to surgeons around the world. He hopes to have his surgeries featured on websites such as ORlive.com with the goal of getting young surgeons to use this technique more frequently. As of today, only my operating room staff members view the live streams, but I expect to live stream surgeries for workshops where I will have a broader audience.